Kramer Datapower | For four decades we have provided unparalleled service & reliability to the data power industry. 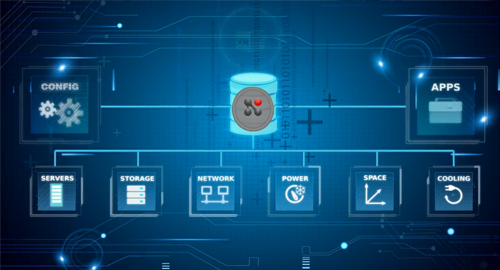 Physical infrastructure is not always the answer for all our of clients, we offer data migration and cloud infrastructure as an alternative solution for our clients that have that need. Since 1978 we have provided unparalleled service & reliability to the Data Center industry. Kramer Datapower, Inc. has long established relationships with industry leaders for mission-critical Power Quality Products. Mitsubishi UPS’, PDI Busway, RPP’s, PDU’s and Static Transfer Switches are among the Products we are proud to represent. 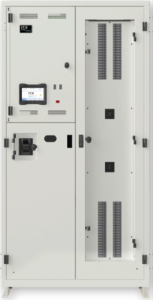 Kramer Datapower, Inc. supports your ongoing requirements for Service throughout the life of the installation. 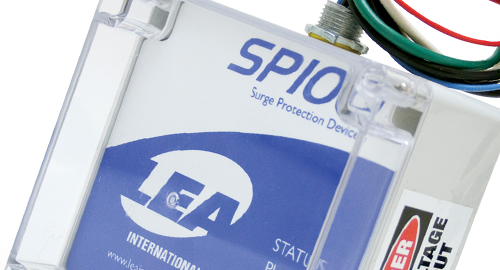 These 7×24 services include Extended Warranties, System PM’s, Battery PM’s, Battery Replacements and Monitoring. From legacy system reconfigurations to Utility Rebate Programs to Cloud migrations, Kramer Datapower Inc. provides leading edge consultation services that result in maximizing the reliability and longevity of your IT infrastructure. You can rely on our experts to move your computer operations forward. Kramer Datapower, Inc. has been serving the Power Quality market for over 50 years, bringing you the best solutions to fit your needs and offering support at the highest level of customer service throughout the process. We specialize in multi-vendor service to provide your company with a single point of contact to guide the process at very competitive prices. UPSs from Mitsubishi ranging in size from 6 kVA to 12 kVA Single Phase and 10 kVA to 2,100 kVA three phase. Configurations include singe module systems up to ultra-redundant configurations providing high up-time and maintenance flexibility. 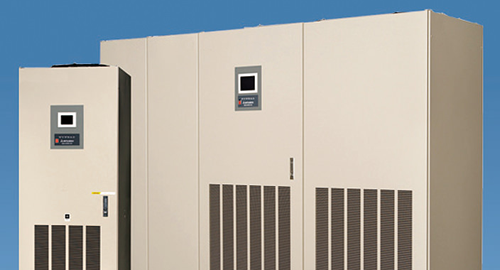 Units range from 50kVA to 1,125 kVA. Power Distribution Units (PDUs) provide a convenient and flexible means of distributing power to critical IT and telecommunications systems at the point of use. Busway systems ranging from 225 Amps to 800 Amps. 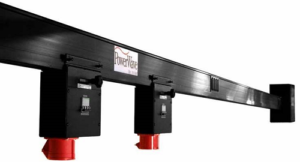 PDI’s PowerWave2 Bus System is a rugged yet flexible, easy to install, highly efficient, structured busway for the safe and reliable distribution of power. 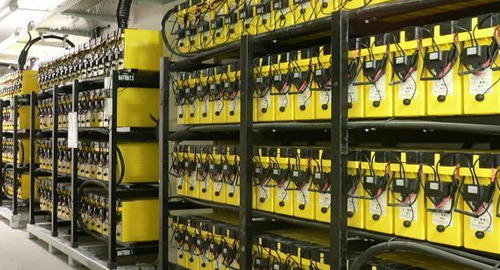 Kramer Datapower provides Lithium, VRLA, Pure Lead, Ni Cad, & Wet Cell battery solutions, accessories and monitoring services of the leading battery manufacturers. These manufactures include NEC, Enersys, Deka, C & D, and others. Based on our years of experience in the Power Quality market, we will build custom solutions tailored for your specific business needs. We have been working with industry leaders for years, we have the knowledge to offer you the right solution for your needs. We traditionally provide our clients with competitive pricing for the products we represent. This has helped maintain legacy clients that been with us for years because of this value we offer our customers on a daily basis. Our customers can confide in us knowing that they are dealing with an experienced business partner they can trust.